Some exciting news: as promised, I’ve added a new chapter to Airship City. Amazon should push the revised file out to your Kindles if you’ve already bought the book. If you haven’t yet bought it, you’ll get the new edition right away if you buy it now. And to go with the new edition, a smart new cover! I’ve been working hard on this cover for the last couple of months, learning the software and refining my vision, and I’m quite pleased with how it’s turned out. Someone on Twitter said it was reminiscent of Doctor Who, and while that wasn’t what I was going for, I can see it now, and I don’t think it’s a bad thing at all. 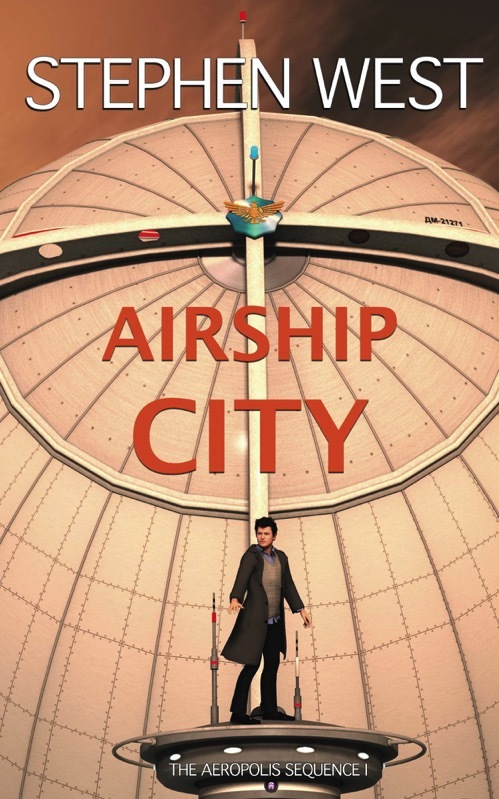 Sign up to find out first when a new Aeropolis book is released! Read a free preview on this site (no download).